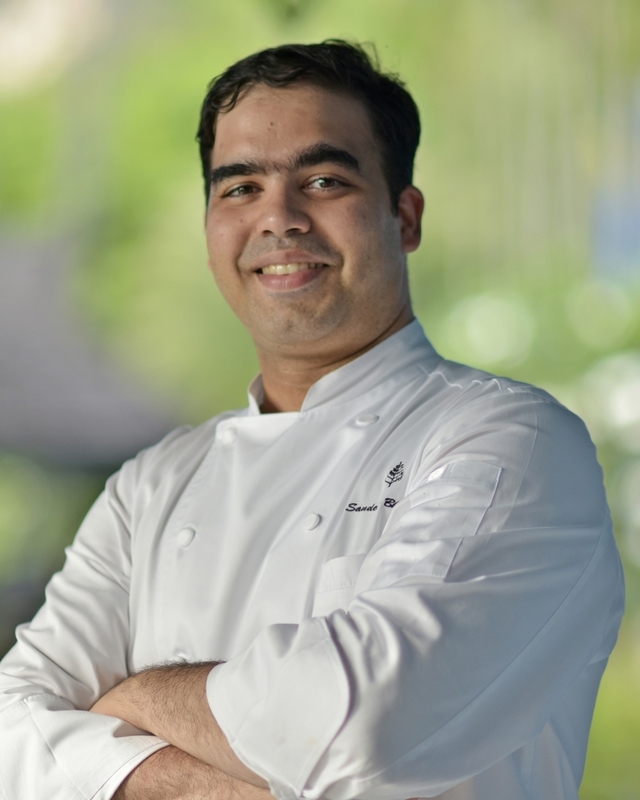 Langkawi, Malaysia, 2018-Aug-20 — /Travel PR News/ — Four Seasons Resort Langkawi announces the appointment of Sandeep Bhagwat as theRresort’s new Executive Chef. An accomplished chef, he brings a fresh gastronomic perspective and innovative approach to the acclaimed luxury resort, focusing on sustainable cuisine to elevate the epicurean experience. Chef Sandeep is responsible for overseeing the culinary operations of the 91-room resort, including three distinct restaurants and one lounge comprising of the signature Malaysian restaurant Ikan-Ikan, as well as Serai featuring Italian and Mediterranean cuisine, the toes-in-the-sand beach grill restaurant Kelapa Grill, and the ever-popular Rhu Bar. He will also oversee the resort’s in-room dining, banquets, catering and special events ranging from intimate gatherings to large programs. Born in Tanzania and native of India, Sandeep brings more than a decade of culinary experience. He joined Langkawi most recently from Four Seasons Hotel Beijing where he held the position of Executive Sous Chef. During his tenure, he was responsible for supporting the Executive Chef with the extensive culinary operations of the 313-room hotel, six restaurants and lounges, and extensive banquet and catering spaces. Prior to his assignment in Beijing, Sandeep worked with The Mandarin Oriental Hotel Group in Shanghai and Geneva and earlier to that with The Oberoi Hotels & Resorts at various locations in India. At the age of 28 years, he headed the Rasoi by Vineet restaurant at the Mandarin Oriental, Geneva. The restaurant during his tenure as a head chef had the coveted Michelin Star and 16/20 points in the Gault Milau guide. He has been on varied assignments and undertaken gourmet promotions in Hong Kong, Mauritius, Singapore and many locations in Europe. “Malaysia has a great culture and Langkawi has it all! As a young cook in 2004 Malaysia was the country that I visited first to study the food culture here, 2018 has presented me the same opportunity too and I am excited for this assignment as it brings me down the memory lanes. I strongly believe that Ingredients are meant to be sourced, cuisines are expected to be cultured and recipes continue to evolve; a cook’s passion is the only constant,” says Sandeep Bhagwat. This entry was posted in Food & Drinks, Hotels, Travel, Travel Services and tagged appointment, Four Seasons Resort Langkawi, hotels, Sandeep Bhagwat, travel, ‘Food. Bookmark the permalink.